Bevan Evemy Solicitors has its head office in Chipping Sodbury, only 15 mins from Coalpit Heath. We can easily meet clients at head office or at a more convenient place. Simply let us know. 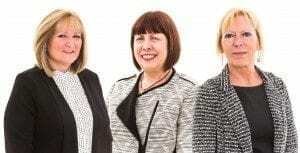 Our team of solicitors regularly help people and businesses in Coalpit Heath with family law, employment law, legal disputes and private criminal work / road traffic offences. Do We Have A Coalpit Heath Office? The head office of Bevan Evemy Solicitors is located in Broad Street, Chipping Sodbury, but it’s really not far from Coalpit Heath.